According to sources the Cauvery in Hogenakkal in Dharmapuri district, which received the lowest inflow of water a few days ago, has again recorded a higher inflow of 21,000 cusecs on Saturday. 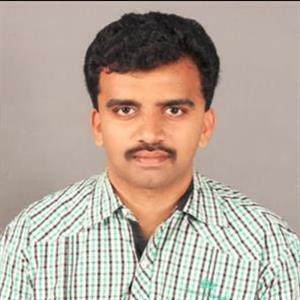 Meanwhile the sources in the Tamilnadu PWD department confirmed that the inflows into the lower riparian state were 18,000 cusecs as measured by the staff in the Central water Commission (CWC) at Biligundulu, where the river enters Tamilnadu. Accordingly this gradually rose to 22,000 cusec after 3 pm the same day. As per report the water received by Tamilnadu was due to the surplus discharge made by the upper riparian state, Karnataka, from its Kabini dam. 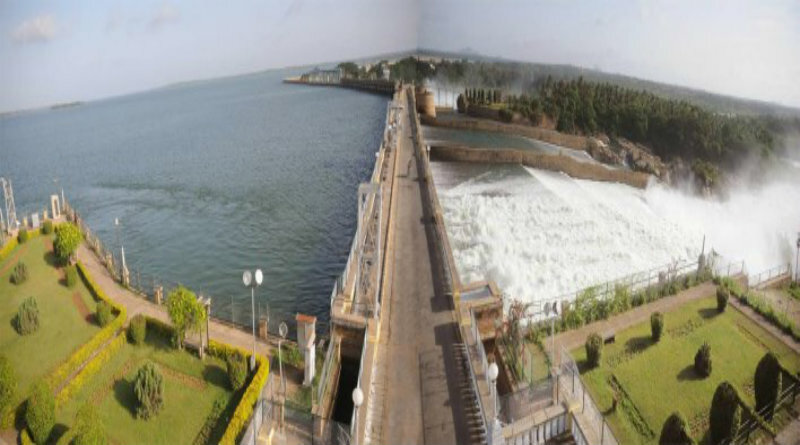 Moreover on being questioned about the quantum of water discharged by the upper riparian state, a PWD officer on anonymity told reporters that the inflows into the Kabini dam has been recorded as 15,690 cusecs, whereas the out flow was maintained at the level of 24,713 cusecs on Friday. Furthermore the officer has no information about the Saturday’s discharge level at Kabini. 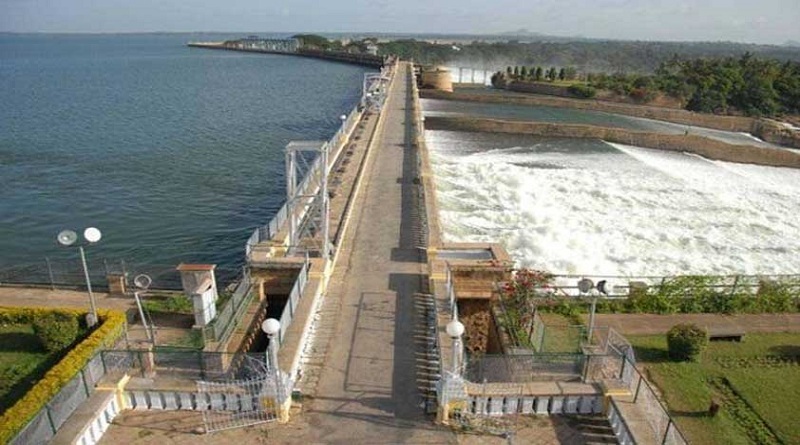 Media reports added that the Dharmapuri district administration, due to the floods in Cauvery, gave orders to close the water falls area in Hogenakkal. Presently sources told the coracle ride was also banned till the situation returns to normal.